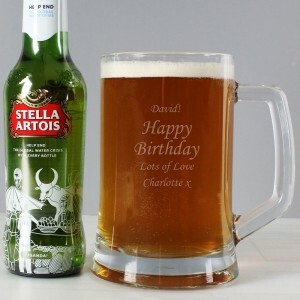 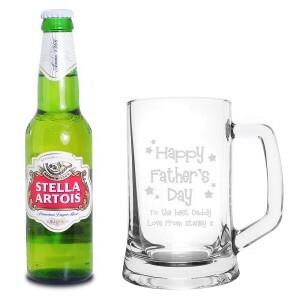 Personalised beer makes a wonderful present for birthdays as well as other occasions such as father's day, Christmas and to say congratulations to someone. 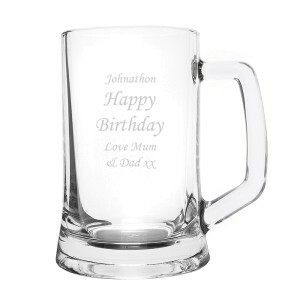 We also sell personalised beer glasses and tankards which you could match with a set of personalised beers to make that extra special gift. 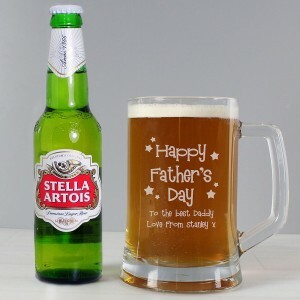 To start simply select the beer bottle you wish to personalise and you'll then see boxes for you to enter names and messages, then once you have placed the order we get to work on producing it for you just as you want it. 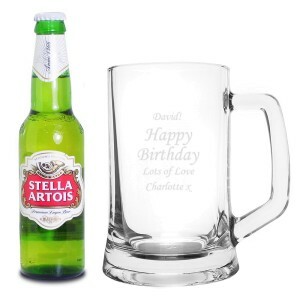 We have a large selection of personalised beer bottles which you can add a name and message to, we then personalise this message on to the labels and add them to our range of beers. 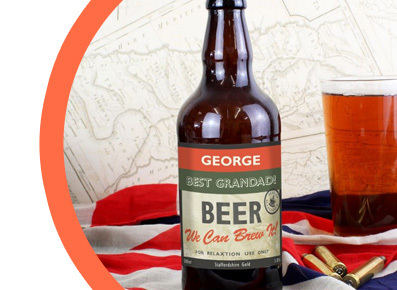 From ales to lagers you'll find that we have a range of different label designs for you to choose from and can be made to suit any occasion. 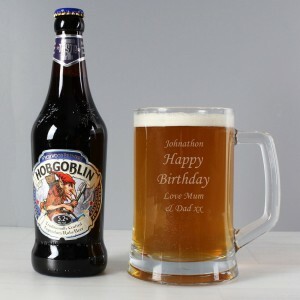 As with all of the alcoholic gifts you must be over 18 in order to purchase them and we always recommend that you drink responsibly.